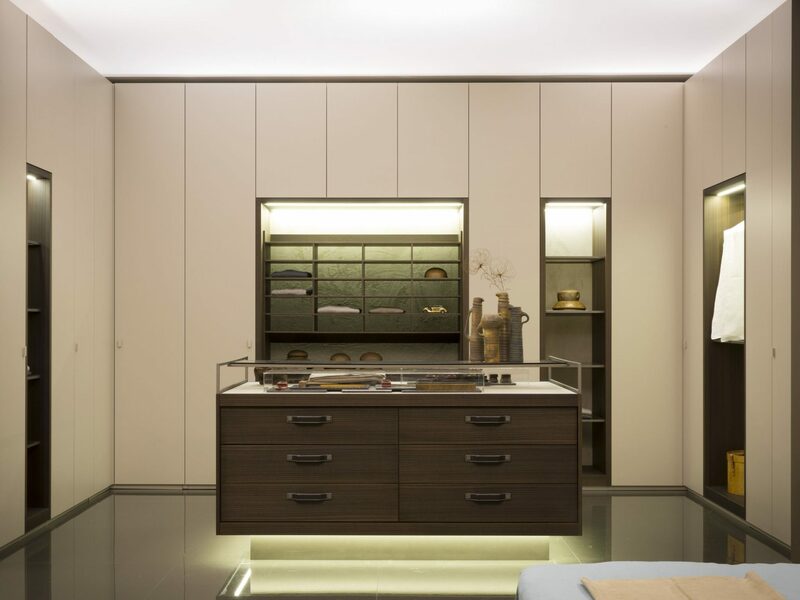 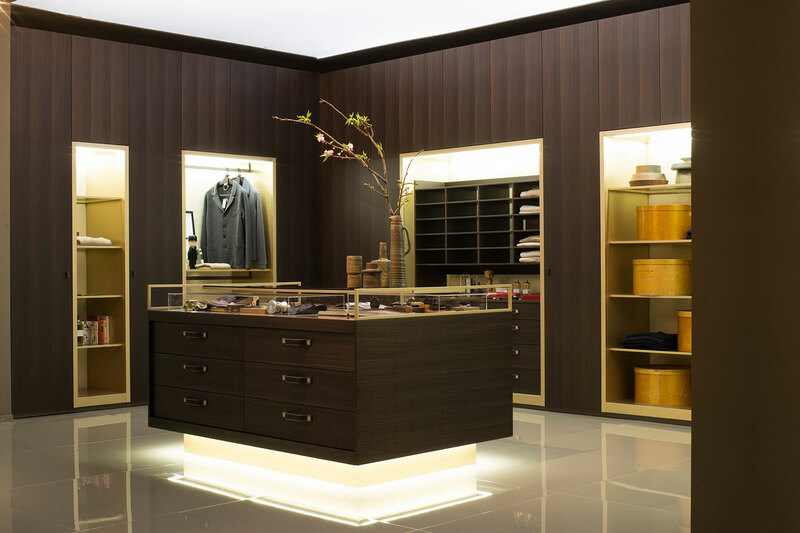 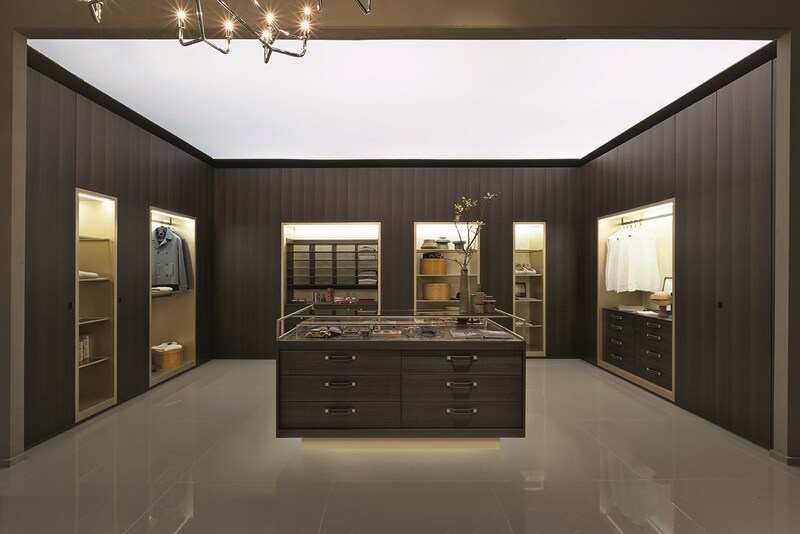 Venice from EmmeBi renovates the idea of the traditional walk-in wardrobe, to offer the possibility to store in an unique, surprising, elegant atmosphere. 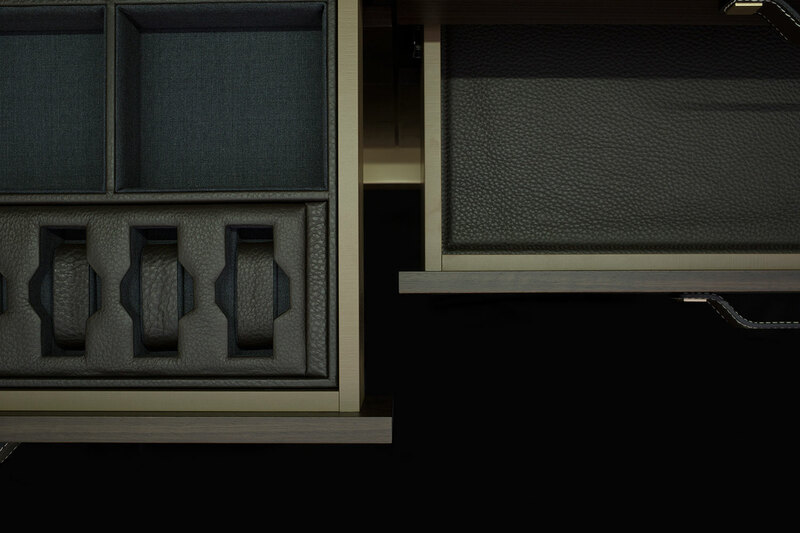 The units provide hinged doors that can accompany open units to create bridge solutions. 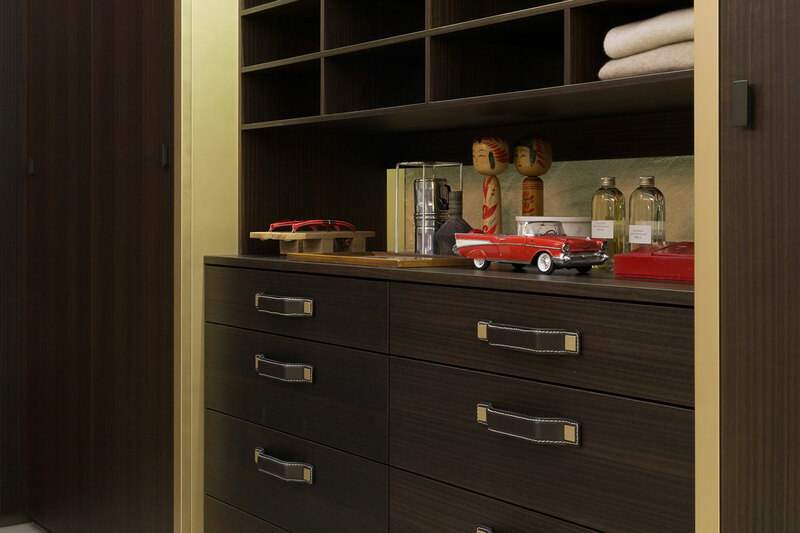 Available in a range of matt lacquer finishes and exclusive eucalyptus and black walnut finishes. 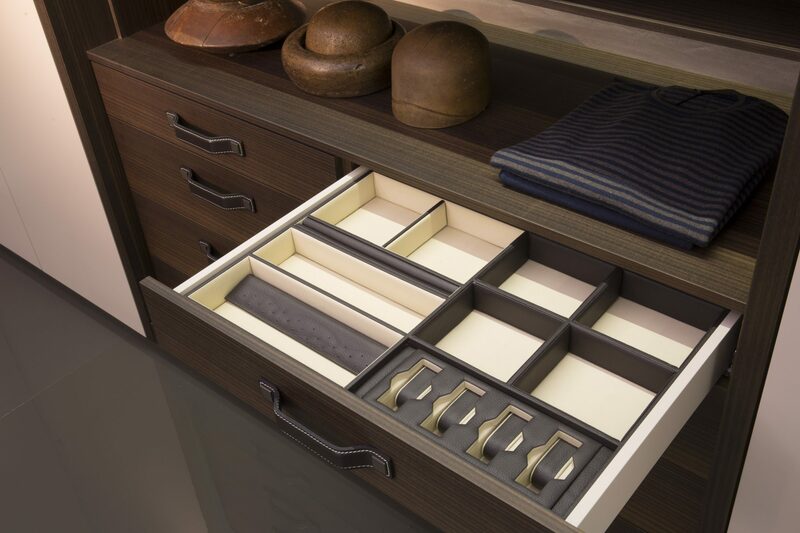 There are also a range of internal fittings to choose from, from drawer sets to pull out shoe racks, to completely suit your storage needs. 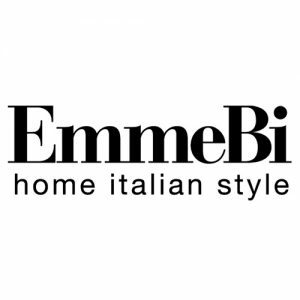 View this product on the EmmeBi website.